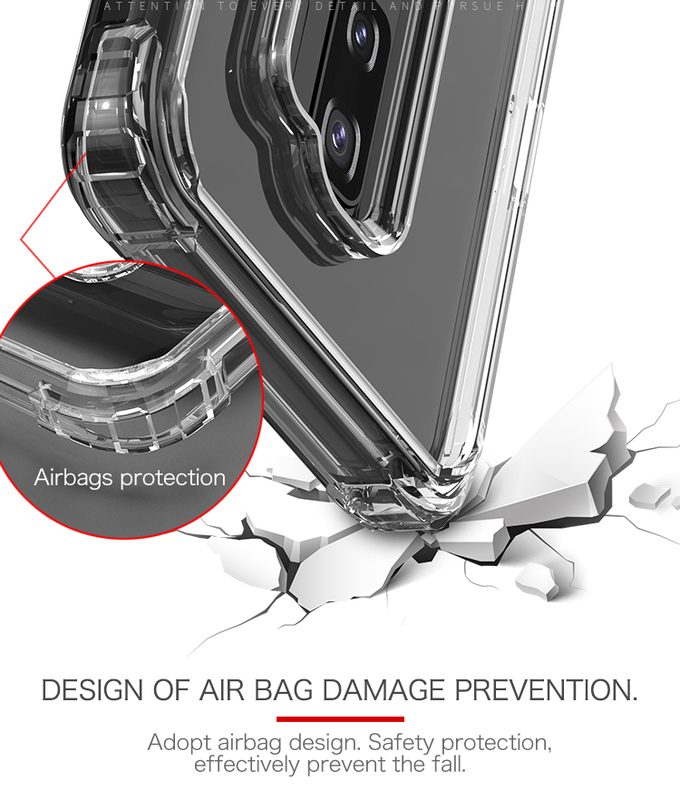 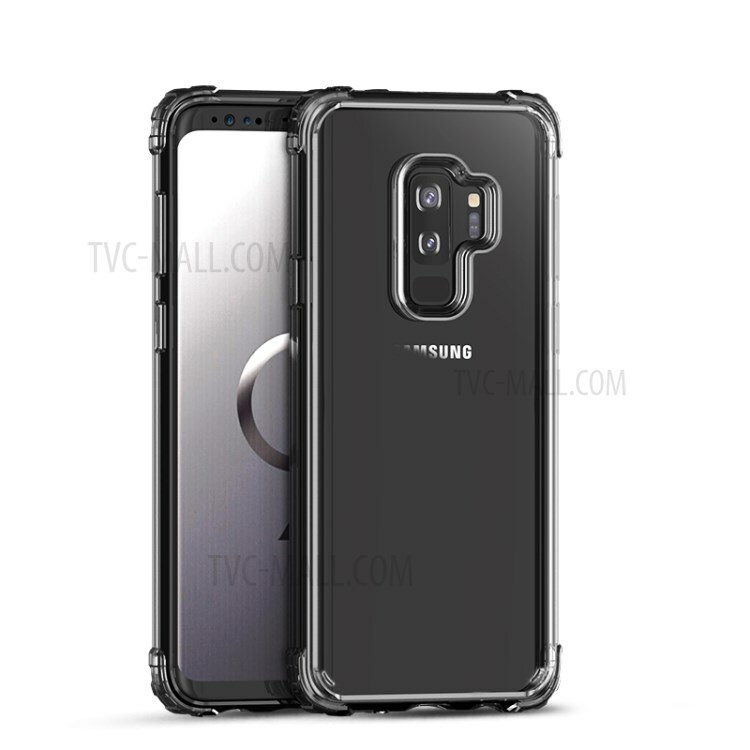 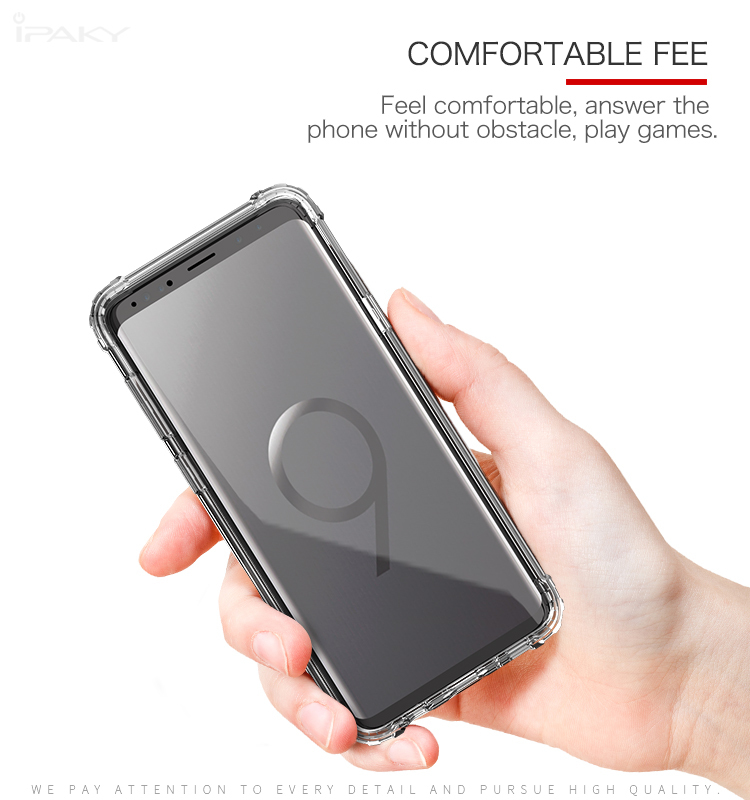 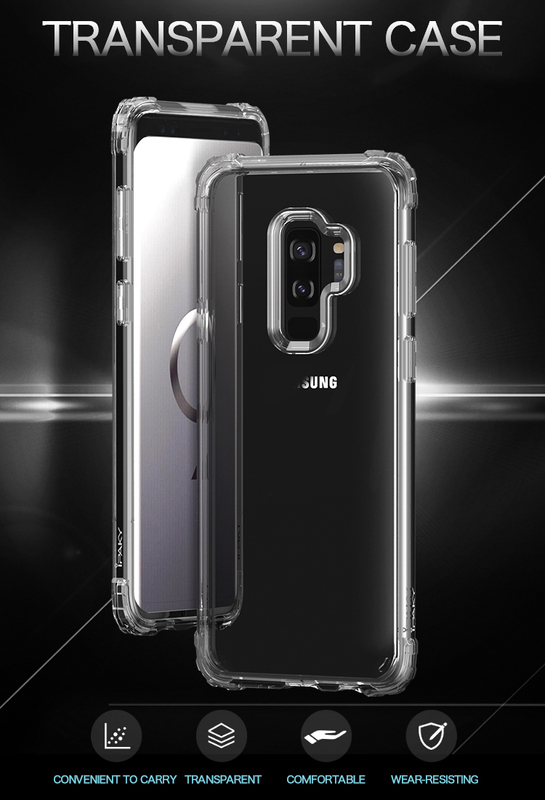 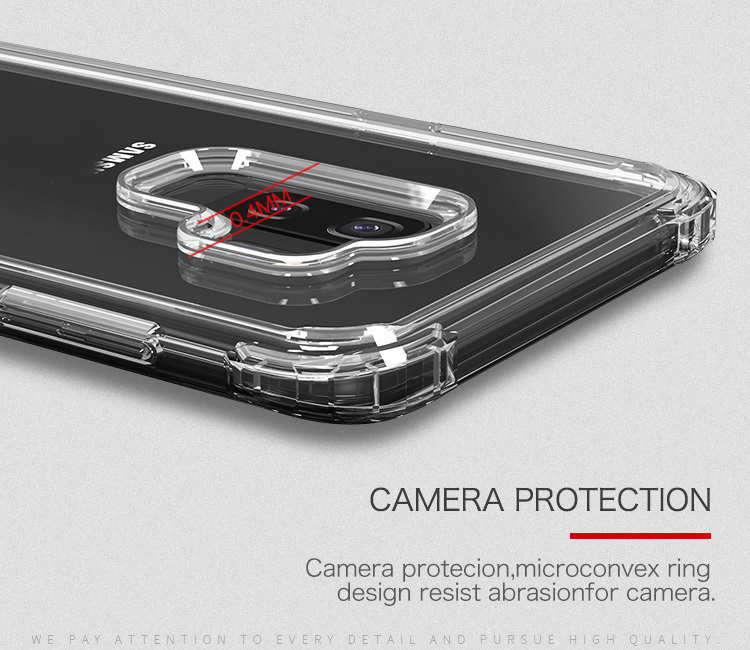 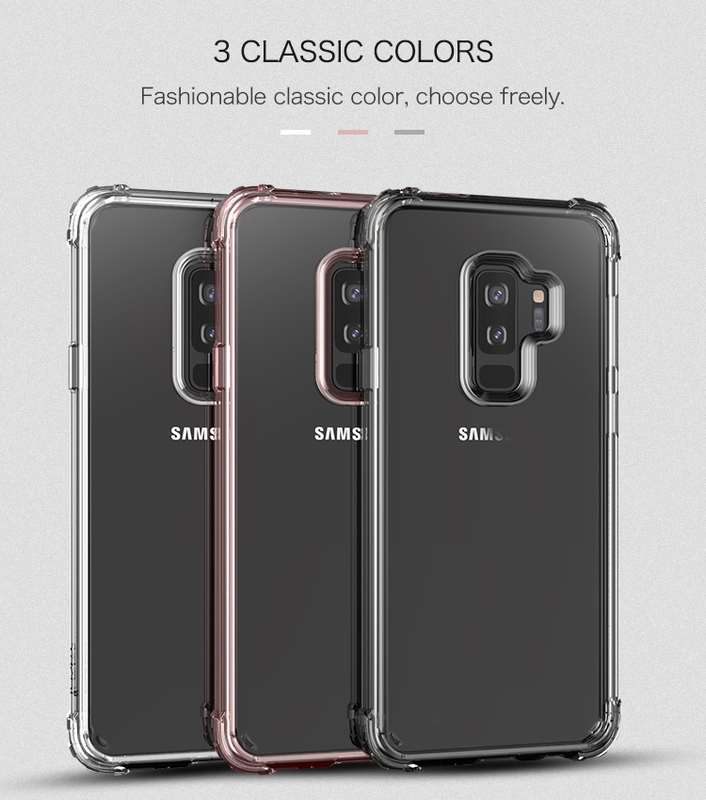 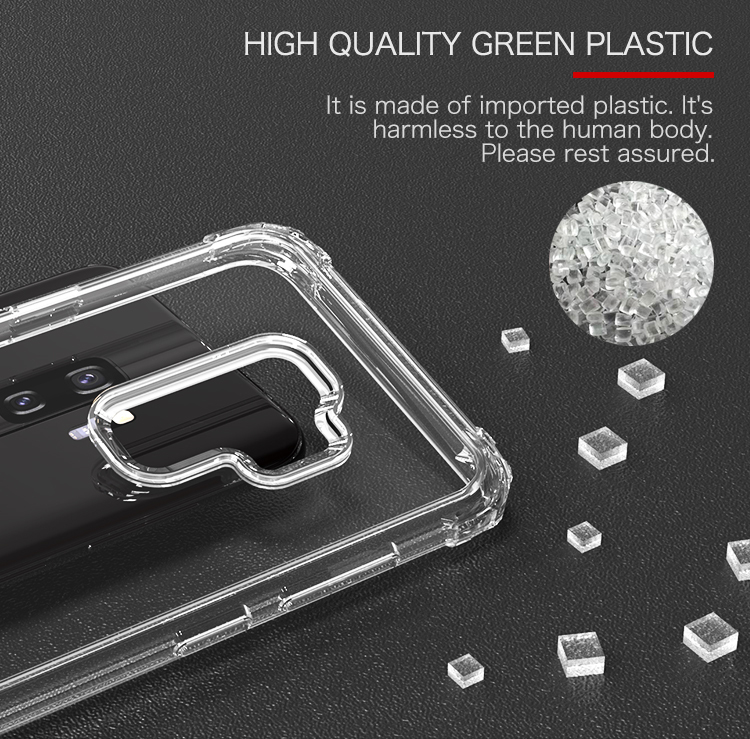 Constructed with high quality PC and TPU hybrid materials, it protects your phone from scratches, shocks, and other daily damage as well. 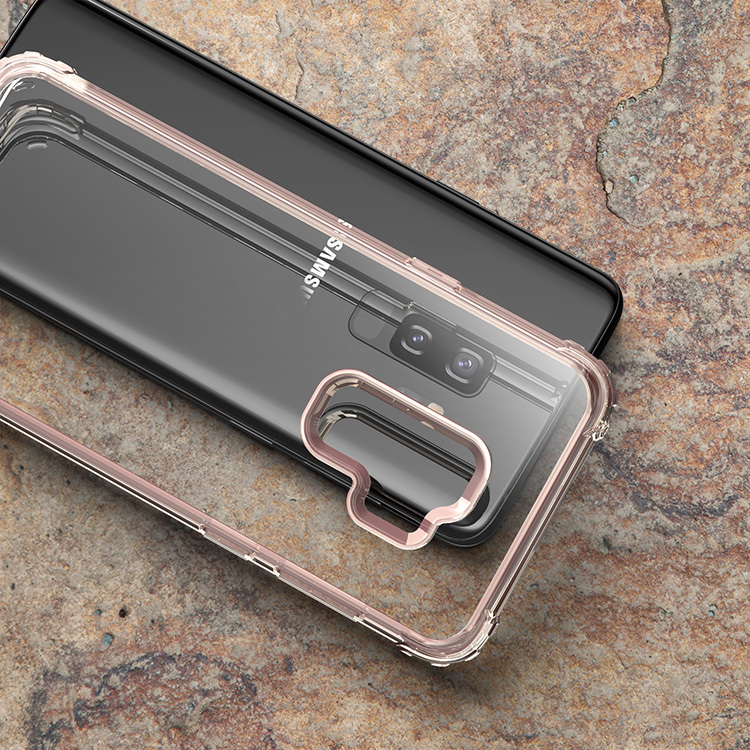 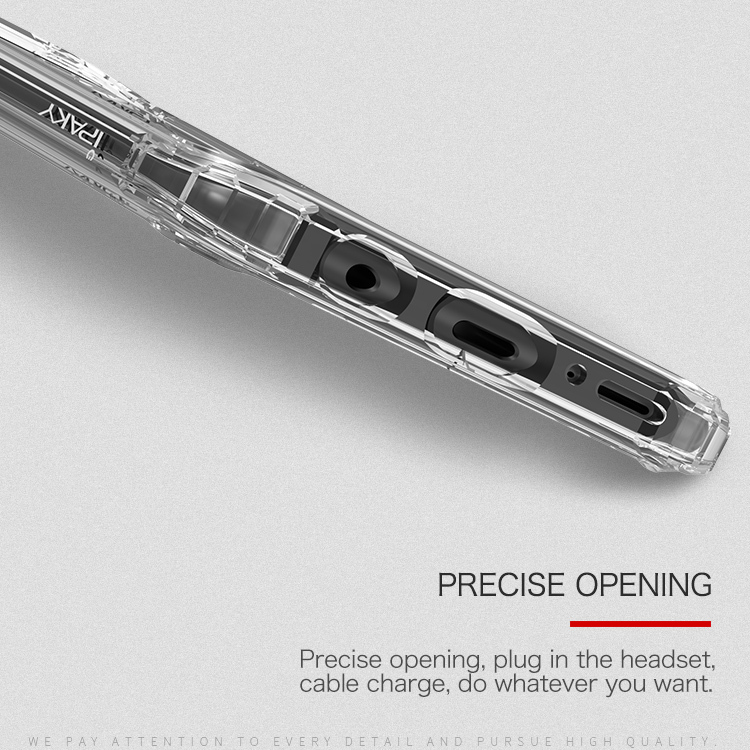 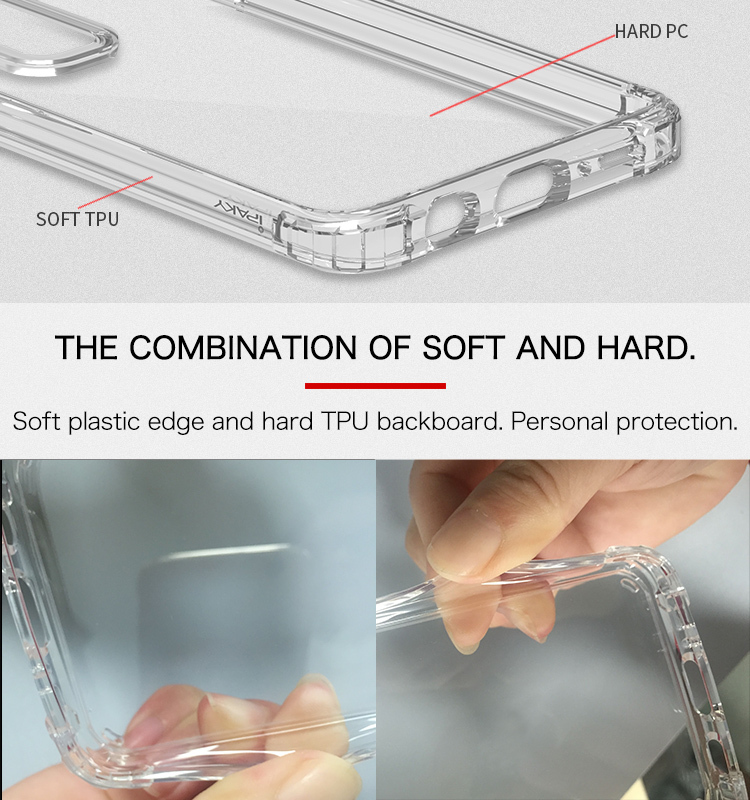 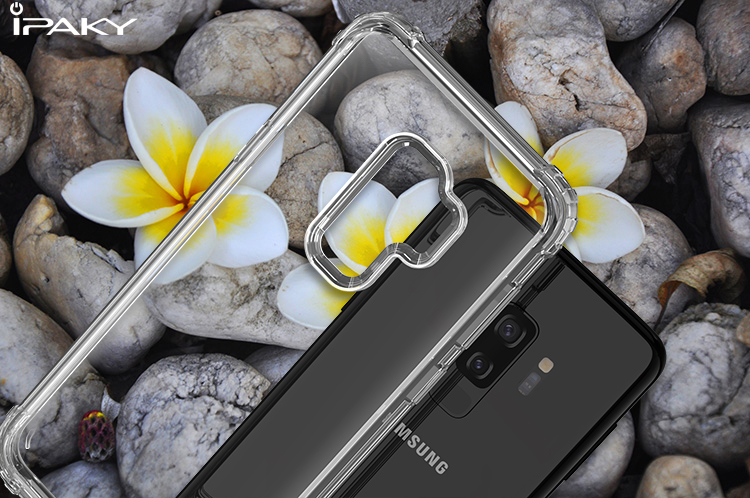 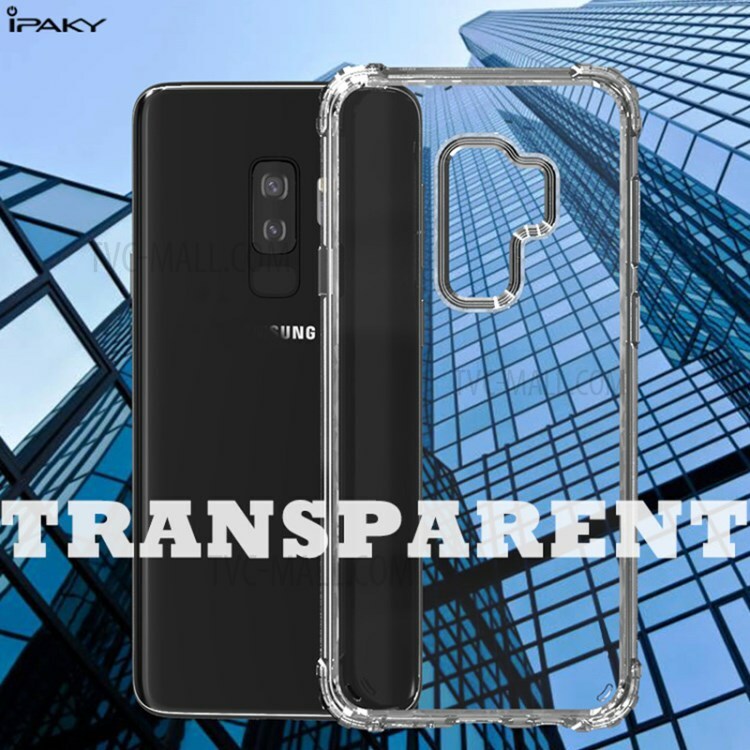 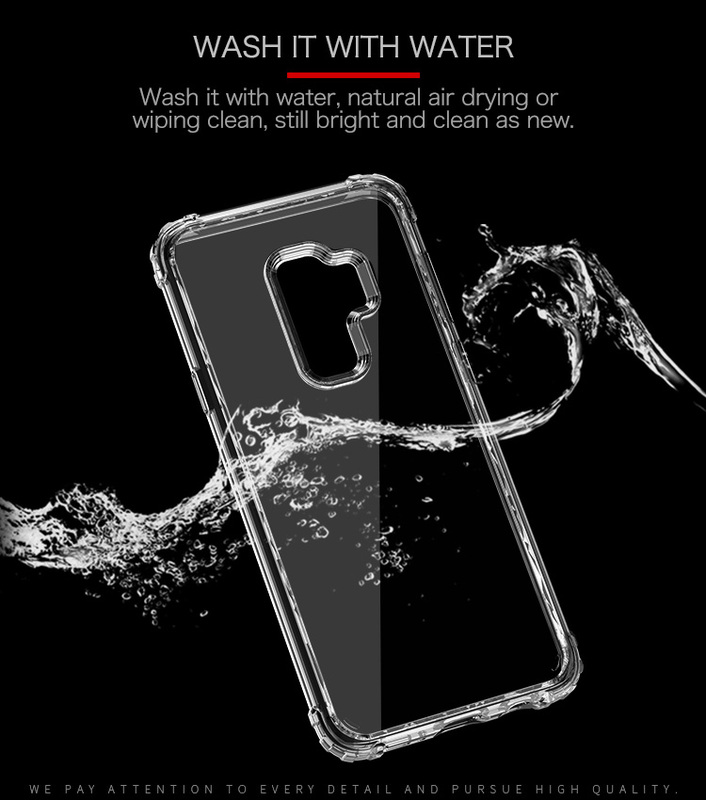 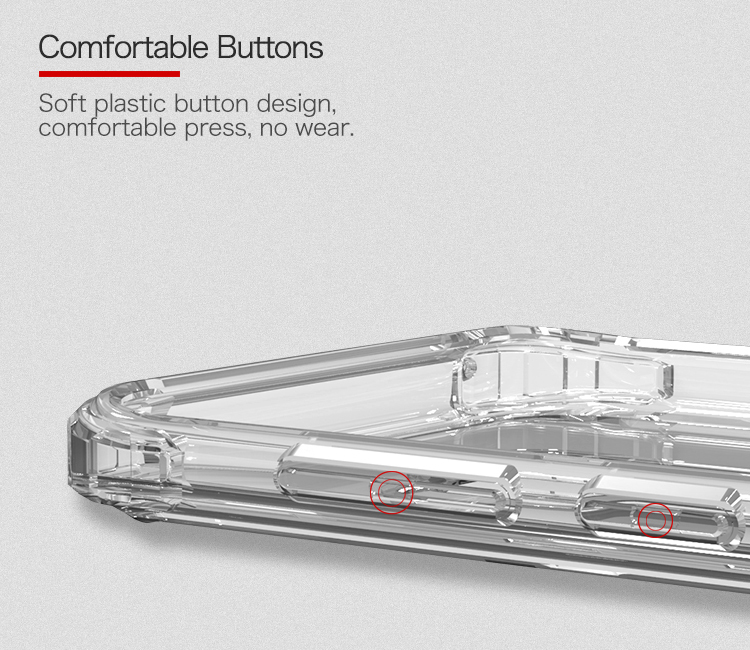 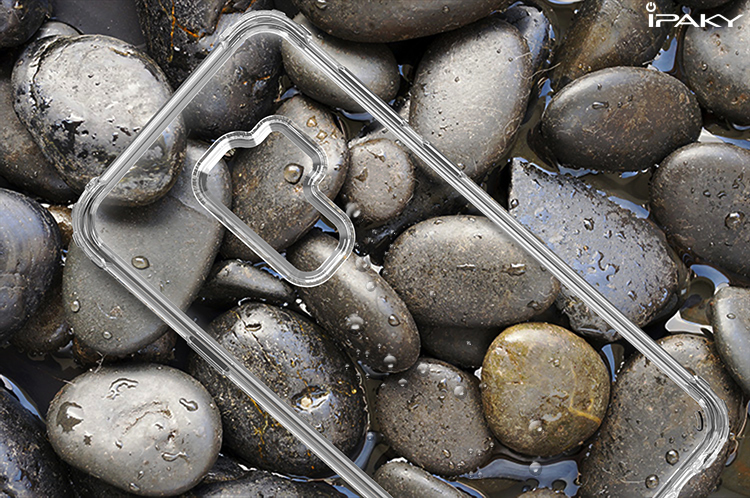 Crystal clear design, ideal for you to enjoy the natural beauty of your phone. 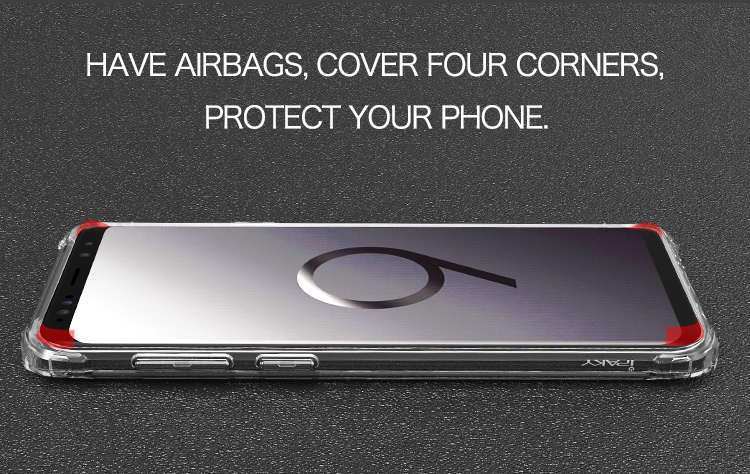 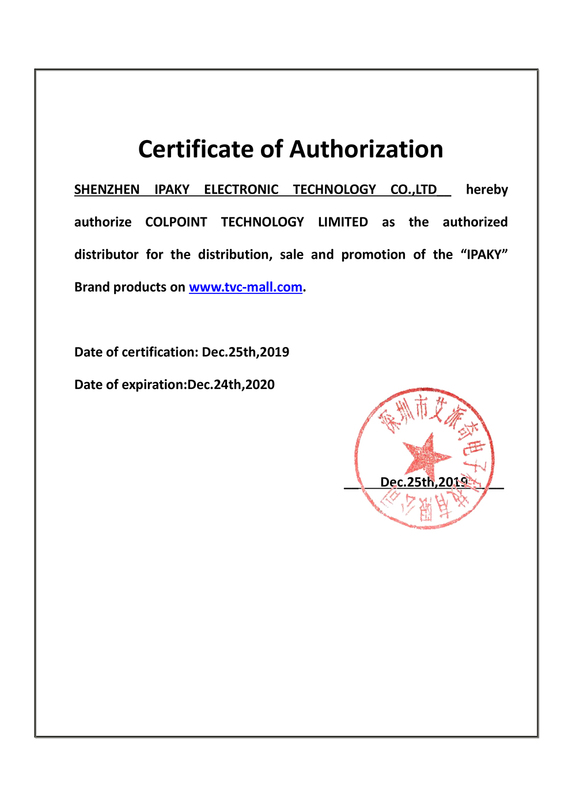 Thickened four corners safeguard your phone from drop and shock.